Japan is all about beautiful illuminations this winter season. 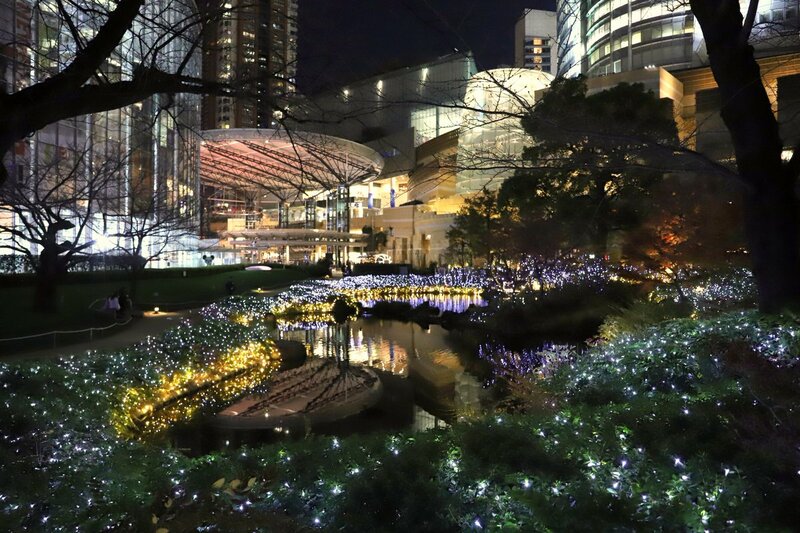 One of the best spots to visit is Roppongi Hills’ Christmas Illumination in Tokyo with FIVE different Instagram-worthy displays overflowing with amazing LED lights! 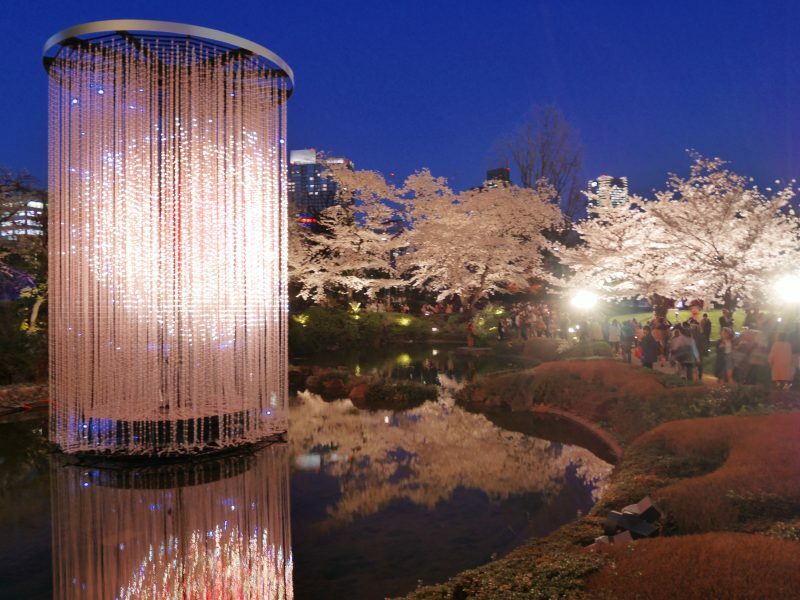 The city’s Illumination events run from November 7th to December 25th. The large collection of intricately laid out colorful LED lights turns Roponggi into a picture perfect venue straight out of a fairytale novel. Here are the 5 main locations to visit and get a glimpse of Roppongi Hill’s Christmas Illumination. The urban street of Keyakizaka turns into a sparkling spot of lighted trees at 5:00 PM from November 7th until Christmas Day comes. The lights are kept on for 6 hours but from December 15 to 25, the illumination is extended until the wee hours of 12 midnight. The Roku-Roku Plaza is a crowd favorite, with or without the illumination. Here, a 7-meter Christmas tree flickers from 5:00 PM to 5:00 AM the next day. The fully-lit holiday tree adorned with 5,000 lights and 400 incandescent balls can be seen near the entrance of the Plaza from December 22 to December 24. A historical site found most appealing by romantics, especially with the snow glazing its trees and surface. The 4,300 square-meter park boasts different bodies of water. The pond’s edges are dressed with lights, transforming it into an even more beautiful masterpiece as the clock strikes 5:00 PM. Like the Keyakizaka Illumination, the lights are turned on until 11:00 PM. This location is filled with trees plus glistening shops and restaurants, shining bright like diamonds between 5:00 PM to 5:00 AM the next day. The Illumination begins on the 22nd of December until Christmas Eve. 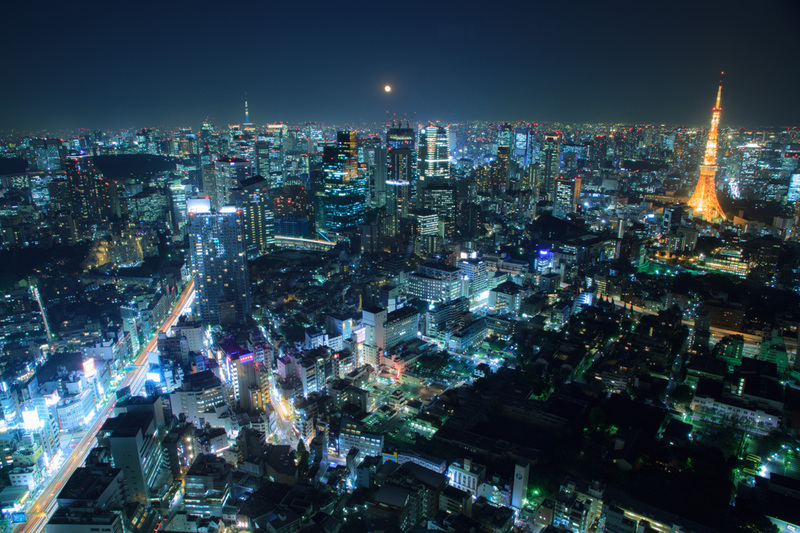 An event that stands all on its own, the Tokyo City View Illumination is held on its rooftop or what’s commonly called the Sky Deck. The rooftop is 270 meters above sea level so you’re sure to get an amazing view of Roppongi Hills. You can also expect to see constellation-like art pieces that dazzle and sparkle…and so much more. The venue requires visitors to pay an admission fee of 2,300 Yen for adults. If you’re a Uni student or attending high school, it’s 1,700 Yen. While children age 4 up until Junior high students pay a fee of 900 Yen. Seniors, on the other hand, are charged 2,000 Yen. If you’re making your way to Roppongi Hills from Tokyo, you’ll have to ride the Marunouchi and Hibiya Subway Lines via Kasumigaseki Station. Travel time from Kasumigaseki Station to Roppongi Station takes as short as 15 minutes. You can then take a 5-minute walk to Roppongi Hills from the Hibiya Line platform of Roppongi Station. You can also get to Roppongi Hills from via Shinjuku Station by riding the Oedo Subway Line. You’ll arrive at Roppongi Station in 10 minutes. Once you get off the Oedo Line platform of Roppongi Station, reaching the Hills will take only 10 minutes of your time. How Much Sand Does Singapore Need?